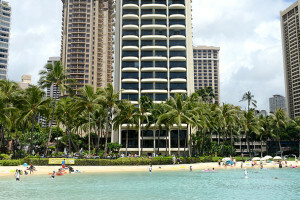 Timeshare deals in Hawaii abound. Our Internet Specials are the place to find them. Our Hawaii timeshare deals “internet specials” change frequently so check back often or let us know what you’re looking for. 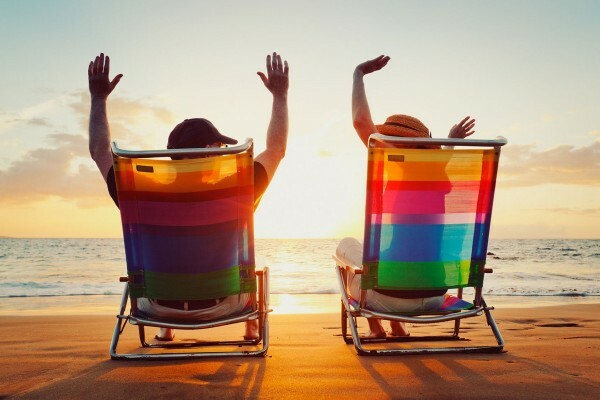 The best timeshare deals are timeshare resales. 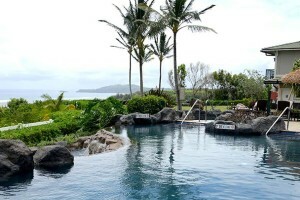 We’ve been specializing in timeshare resales in Hawaii since 1993. We’re locally based and offer our local expertise to timeshare buyers and sellers. 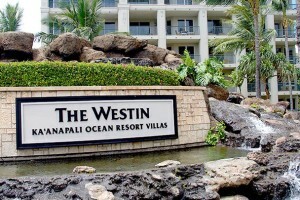 Our timeshare resales are located on Oahu, Maui, Kauai and Molokai. 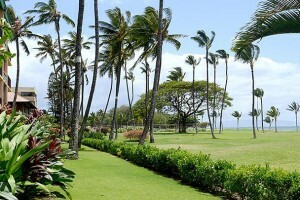 Sign up to be notified of new Hawaii timeshare deals “Internet Specials”! 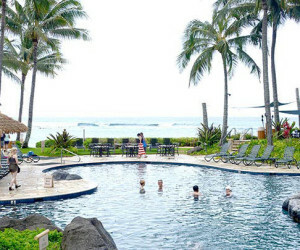 If you don’t see something the best timeshare deals here you’re looking for, please let us know which Hawaii timeshares properties you’re interested in and we’ll do our best to help!